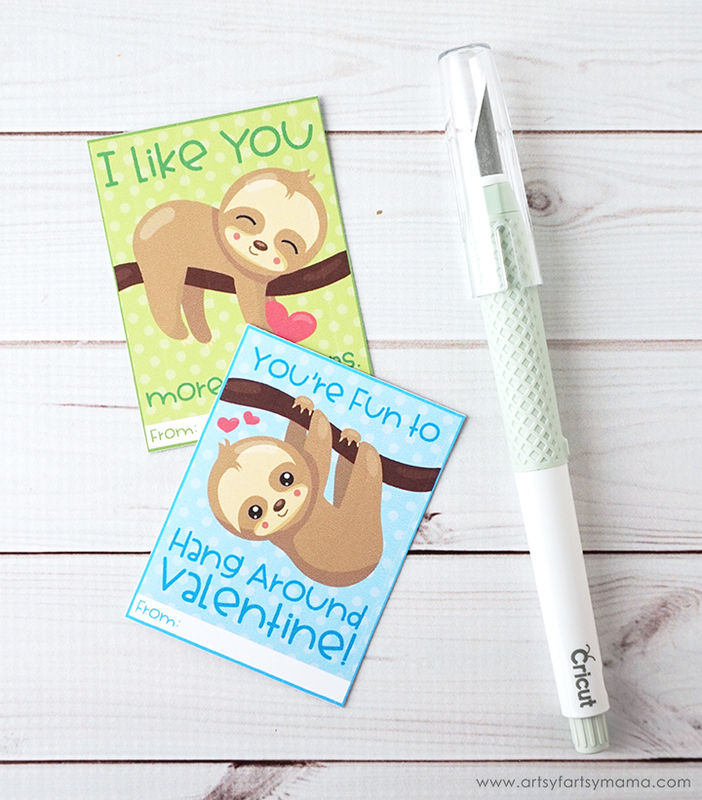 These Free Printable Sloth Valentines are going to crawl right into your heart this Valentine's Day! 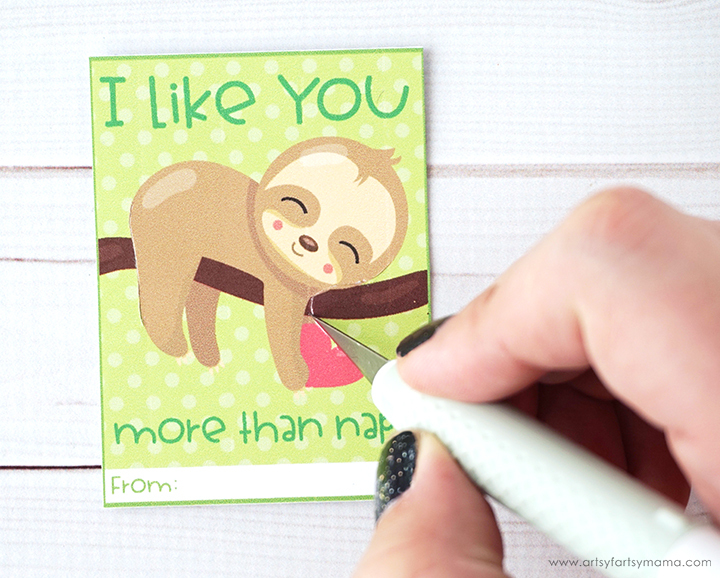 What says "Valentine's Day" more than an adorable sloth cuddling a branch?! Well, probably a lot more things... but I think we can all agree that cuddly sloths are pretty darn cute. 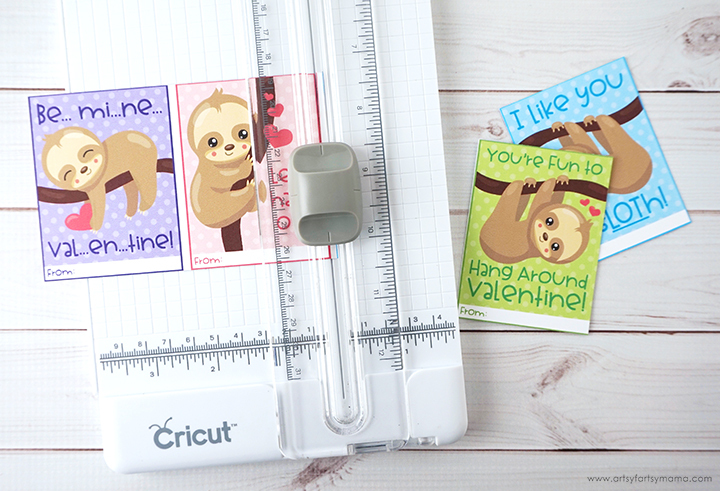 Sloths are all the rage these days, so I created some Free Printable Sloth Valentines that are going to be a hit with kids everywhere this Valentine's Day! 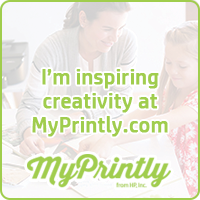 Download Valentine cards and, for best results, print the Valentines on cardstock. Use a paper trimmer or scissors to cut out the Valentines. 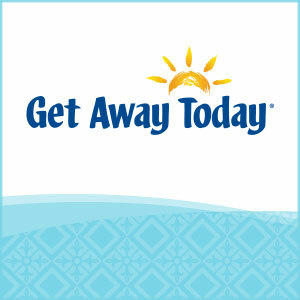 You can hand out these Valentines as-is, or you can pair them with any goodie you'd like. I found some cute Valentine pencils, so I wanted to attach them to the Valentine cards to look like they are the tree branches. 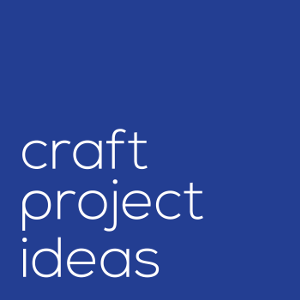 To do this, you'll need a sharp craft knife like this handy TrueControl Knife. Cut a slit along each side of the sloth with the TrueControl Knife. The pencil is about the same size as the branch, but you need to cut the slits longer to make room for the pencil to fit through. You can kind of see how I cut around the sloth's little bum all the way down to his ankle to give you an idea of the length. After you've made the cuts, carefully slide the pencil through. You can tape the pencil down on the back to keep it extra secure if you want. 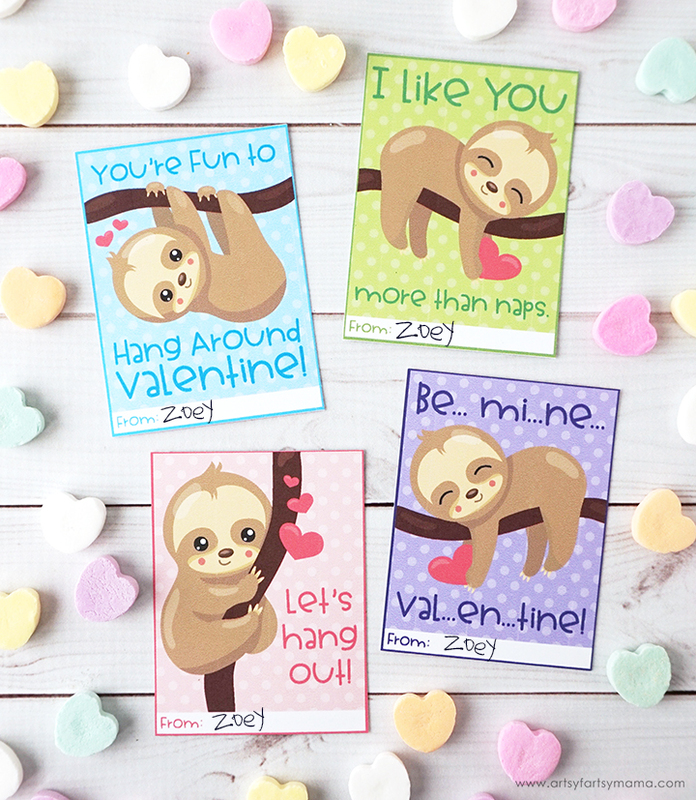 Fill out the "from" section and these adorable Sloth Valentine cards are ready to be handed out! 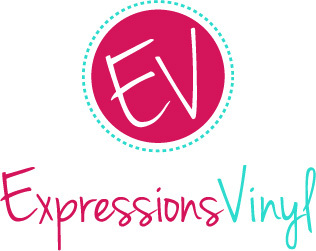 There are 8 Valentine cards in the printable file, and you are welcome to use these for personal use - meaning feel free to share these at home and in the classroom!